Cholera kills. Since the UN brought the disease to Haiti last year, 6,000 have died. Because this disease thrives in countries that lack potable water and sewage treatment infrastructure, it is unlikely to be eradicated soon in that country. 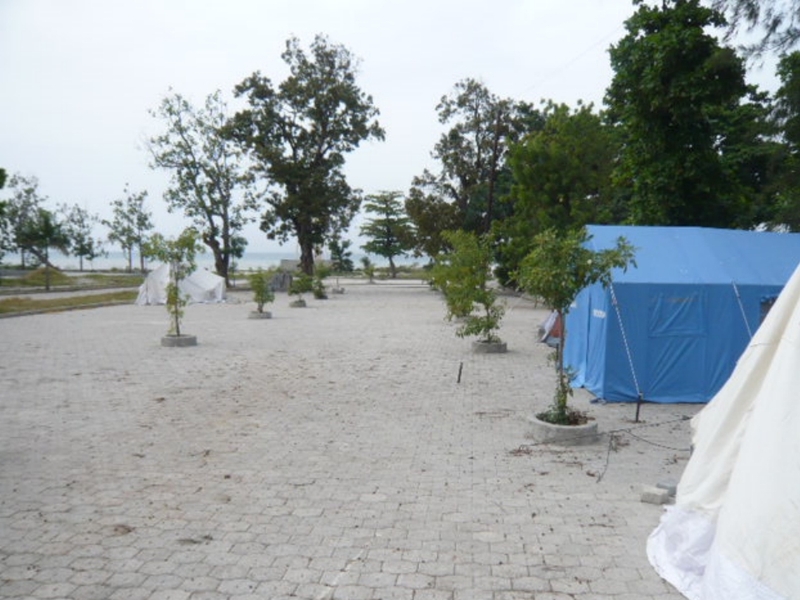 Cholera treatment facilities are likely to be an ongoing need in Haiti for some time to come. According to researchers at Harvard and University of California (San Francisco), the number of infections could rise to 779,000 this year. 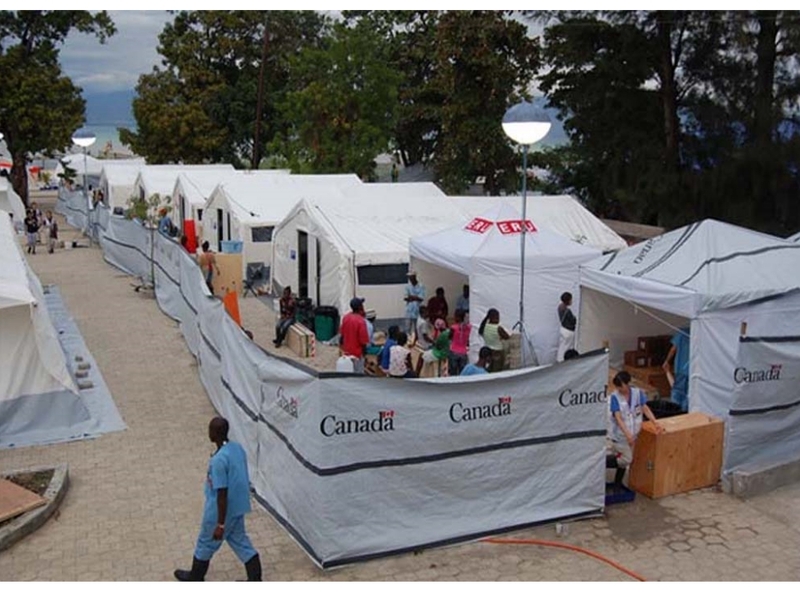 Sensibly, the Canadian Red Cross (CRC) did its part last November by setting up an 80-bed cholera treatment camp in Carrefour, and staffing it with 14 Canadian health and technical professionals, as well as local medical personnel. Would that it were so . . . In June, 2011, the Canada Haiti Action Network dispatched a small team to Haiti to gather information, gauge progress and learn how Canadians might express their solidarity. One of their objectives was to visit the cholera treatment camp in Carrefour. This is what they went looking for. According to CHAN coordinator Roger Annis, the CRC didn’t transfer the centre; it closed it. “We met with Haitians there who told us the story,” says Annis, who added that the story was confirmed by staff at a nearby cholera treatment camp operated by Médecins Sans Frontières (MSF), who also told him of the increase in cholera cases after the CRC closed its camp. Upon returning to Canada, Annis contacted the CRC for an explanation. Unwilling to be swayed by a few facts, the CRC spokesperson insisted that the camp was operating. Sigh . . . (insert your favourite expletives here). Annis, and fellow delegation member Sandra Gessler, of the Winnipeg Haiti Solidarity Group, reported on their trip on September 26, 2011, in Winnipeg. As is my habit, I packed my video camera.